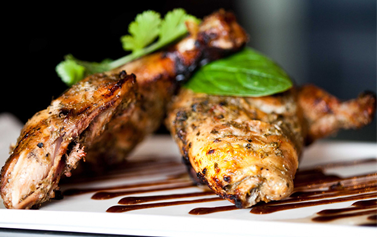 At Woodhouse Tandoori, we are proud of providing the best quality food since 1995. 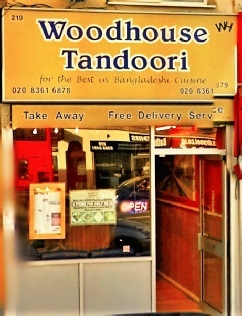 Inspired by the bustling aroma-filled streets of Bombay (now Mumbai), Woodhouse Tandoori brings a refreshingly authentic taste of India's finest foods with a modern twist to North London. Our Menu promises something new and exciting, fresh from the hustle and bustle of our busy kitchen.